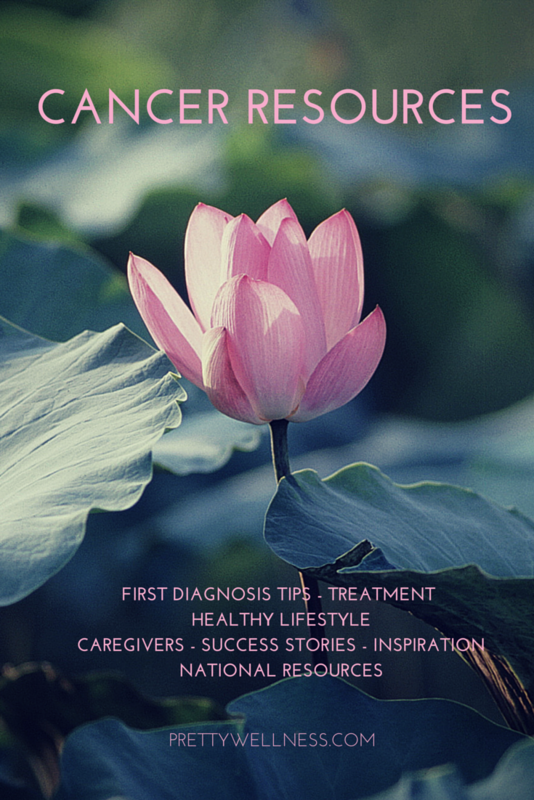 When I was first diagnosed with breast cancer at age 31, I was clueless where to begin. Should I go with the physician I felt most comfortable? Should I get a zillion opinions? What questions should I ask doctors? Should I tell everyone? Do I want them to help? I didn’t know, which cancer resource to read. This page can be used as a simple guide to help provide some hope and advice on dealing with breast cancer. 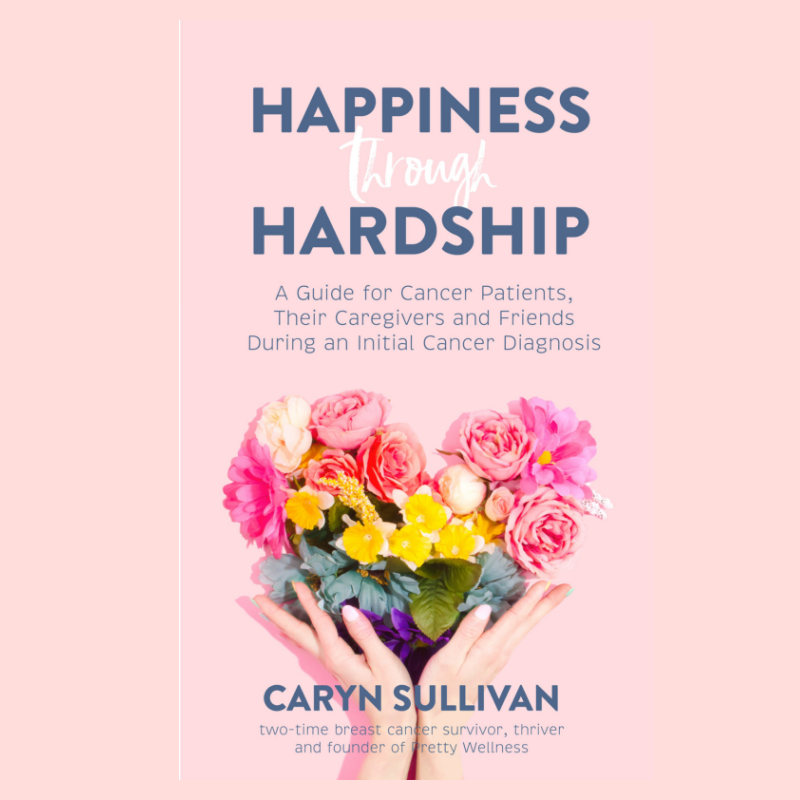 If you’re looking for a more comprehensive go-to about how to navigating the first few weeks after diagnosis and throughout the initial phase of cancer, I’m proud to introduce you to my first book, Happiness through Hardship: A Guide for Cancer Patients, Their Caregivers and Friends During an Initial Cancer Diagnosis . 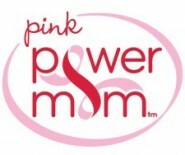 Half the net profits will be donated to a charity near and dear to my heart, The Cancer Couch Foundation. I see wellness as a 360-degree approach. It’s not just one avenue that increases our longevity and quality of life. I’ve focused on clean eating for my diet, regular fitness activities, frequent mindfulness techniques and non-toxic self-care and cleaning products. My body and my home are focused on healthy aka clean living. As a cancer patient, survivor, and thriver…I look good and feel great. Below are some of my favorite posts with a little research and a lot of information. Check out the full Healthy Living Resources page for all our content including written posts and videos. I also feature healthy tips and information daily on my social media channels: Twitter, Facebook, Instagram & Pinterest. For daily tips and inspirational ideas on healthy living, clean eating and a non-toxic lifestyle, please follow us on Pinterest, Twitter, Instagram and Facebook. too bad you don’t give an email as us old timers do not go on social media, such as facebook, instagram, and other websites you suggested. but want the opportunity to thank you for all you do. saw you on channel 8 this a.m. and you are amazing. please keep up your good work. Very nice blog, and this blog is very helpful me, thank you so much for post a valuable article. Wonderful work You most absolutely have built this blog website into something very special. Thanks so much. I appreciate your kind words. If you are looking for more cancer resources, check out my ebook, “Happiness through Hardship.” I’m working on the hard copy now, too. It is a painful disease but I appreciate that in tough times of sickness you stayed motivated and positive and instead of complaining you looked for resources and ways to cure it, I hope you are doing fine now and also thanks for sharing your experience and useful resources.